The interest in wheelchair rugby league has become more prevalent as awareness of wheelchair sports continues to grow. 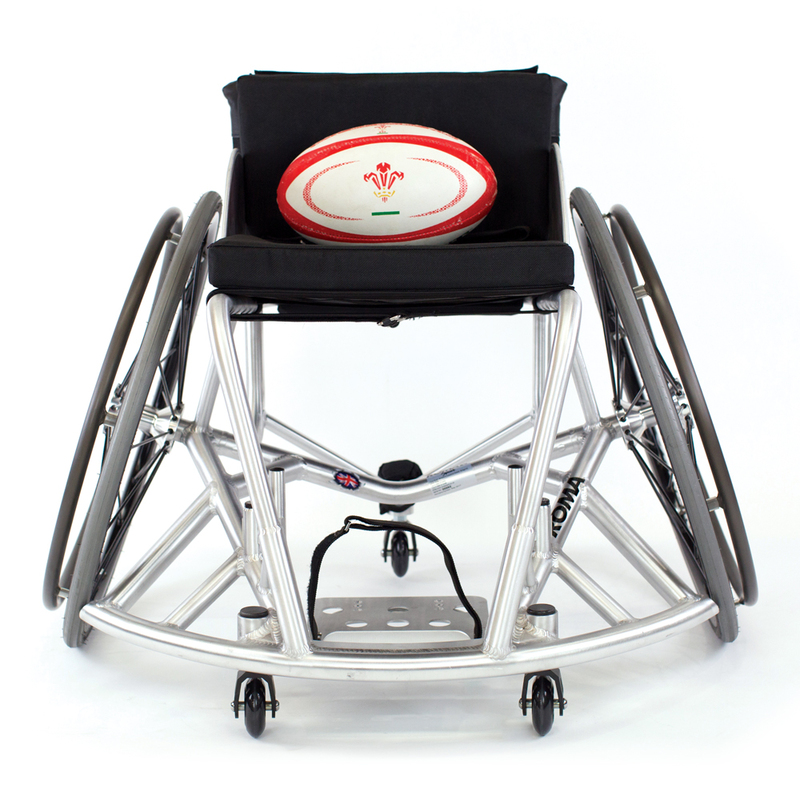 Our Rugby League Wheelchair allows for players of all abilities to compete at the top level. Every wheelchair, no matter the fit, is handmade to the same rigorous standards in Bridgend, South Wales. Height, Lateral and Tilt Adjustable Footrest. Quick Release 24″ and 25″ Lenco Wheels. Seat widths include 400mm & 440mm. Wheelchair rugby league games are highly competitive, fluid and fast-moving, with possession switching back and forth between the teams while play continues. 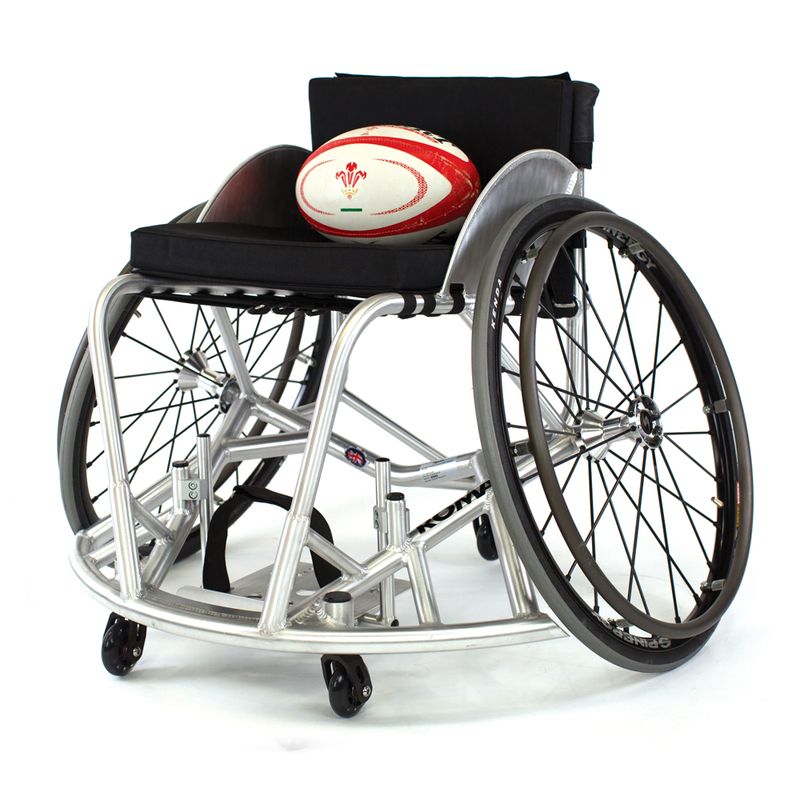 Our range of wheelchairs for Rugby League is engineered to combat impacts made to the chair as well as changes in the pace of play. 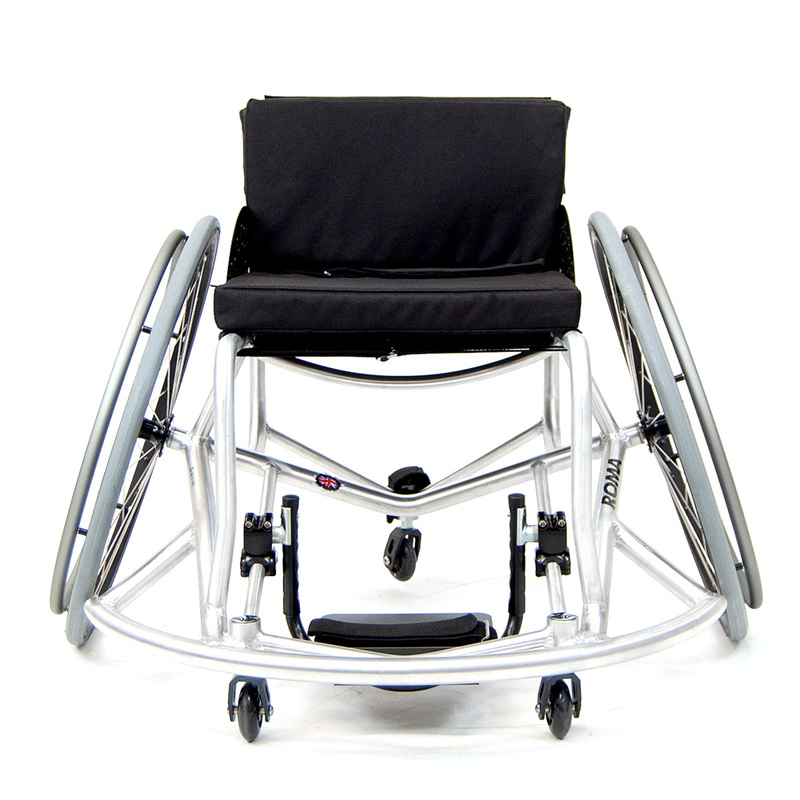 Within the Rugby League Wheelchair range – there is a choice of Elite Pro, Pro and Club . 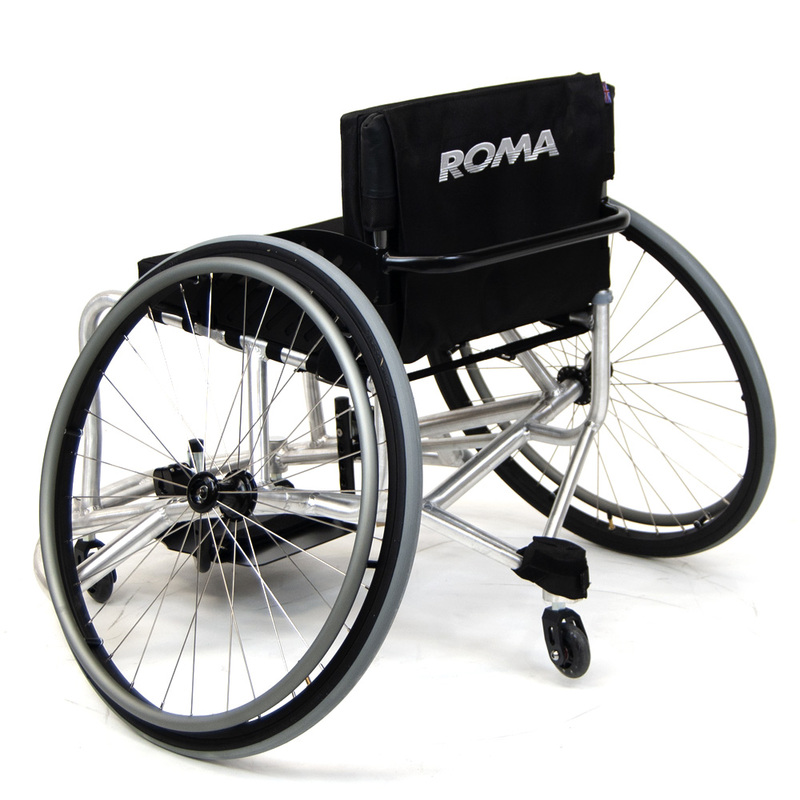 The Roma Sport Club Rugby League Wheelchairs are our most cost effective Rugby League Wheelchairs. 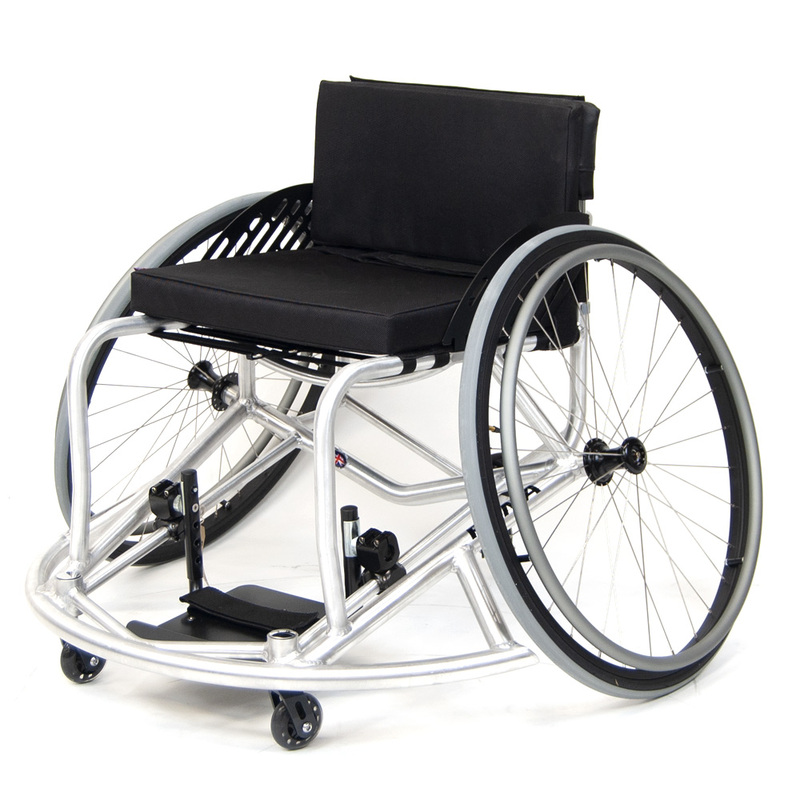 Club chairs are supplied with a standard lightweight wheel and Spinergy wheels are optional.